New: the tablet Histopad ! 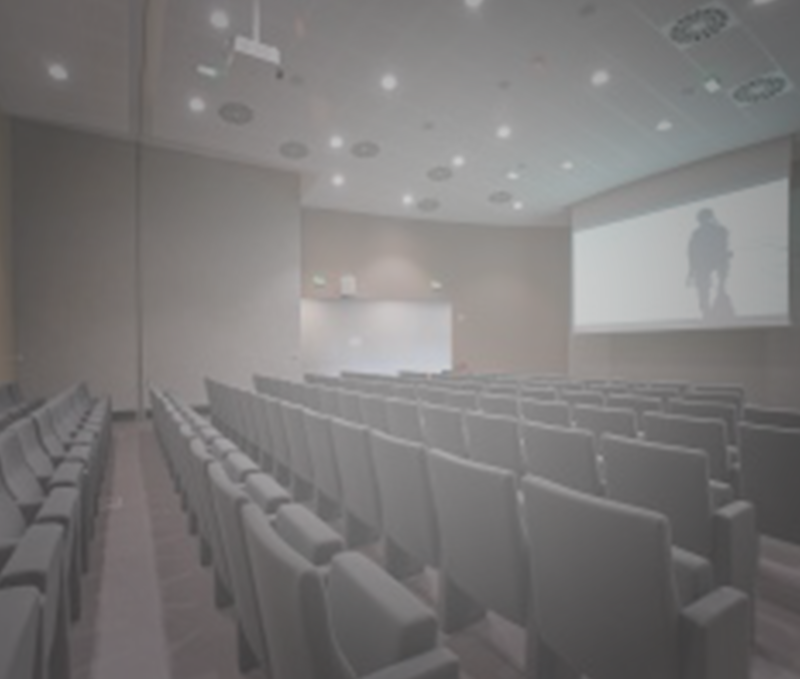 The Ronald Reagan Conference Center is completing the offer of the museum by creating a modular space which be able to accommodate a conference center or a cinema and a temporary exhibition hall. 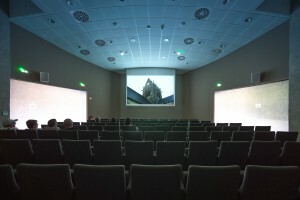 This space has been inaugurated in May 2016. 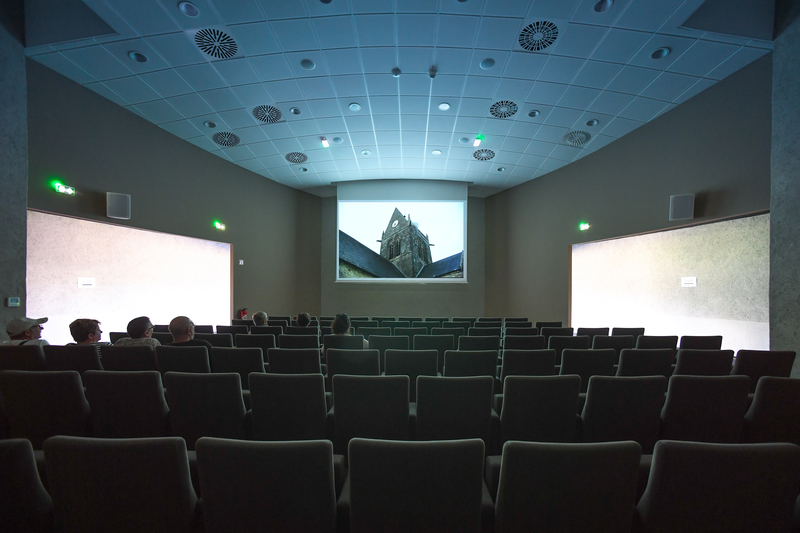 In its standard configuration, half of the space will be occupied by a temporary exhibition and a cinema will occupy the second part. 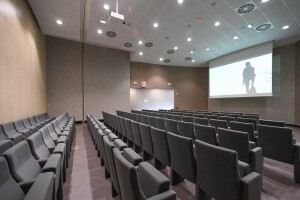 The Ronald Reagan Foundation, whose President is Michel Reagan, wanted to financially support this project and create a long-lasting partnership including the organization of conferences. 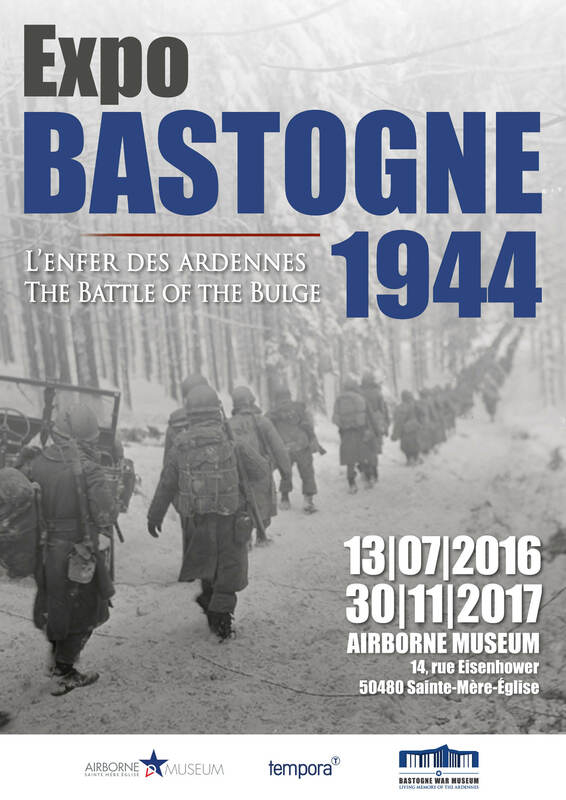 From now to October 2017, discover an original exhibition : “The Battle of the Ardennes, Bastogne, winter 1944”. 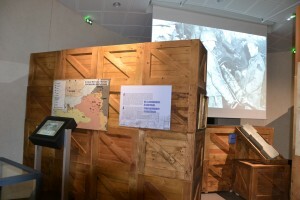 The December 16, 1944, Hitler launches a major offensive through the Belgian Ardennes to regain the port of Anvers and repel the allied forces. These are taken by surprise because of the suddenness and speed of the attack. Urgently, General Eisenhower decided to send reinforcements (some units hold in reserve in France). The Battle of the Bulge was very hard and deadly for the Allied forces were facing a very harsh winter and a severe lack of supplies of food and weapons. The battle of the bulge will not end until late January 1945. 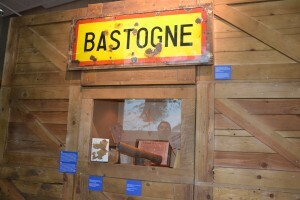 This new exhibition will also highlight the way of freedom starting from Sainte-Mère-Eglise and arriving in Bastogne and the role of Patton’s army in the Battle of the Bulge. The Airborne Museum offers rooms that can accommodate your business meetings or conferences. 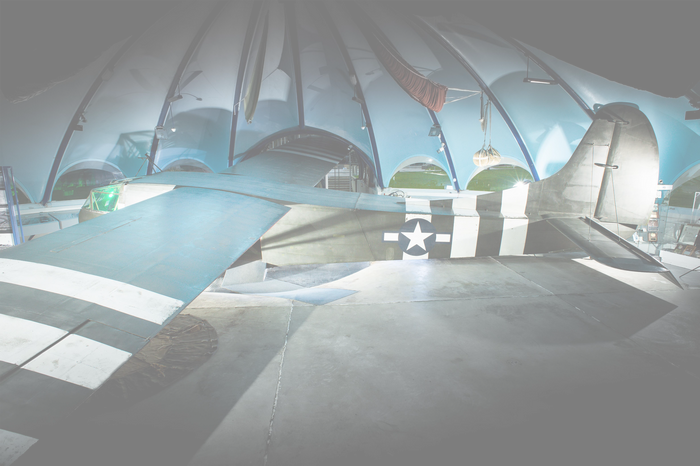 Surprise your teams by welcoming them into an original place, friendly and full of history. 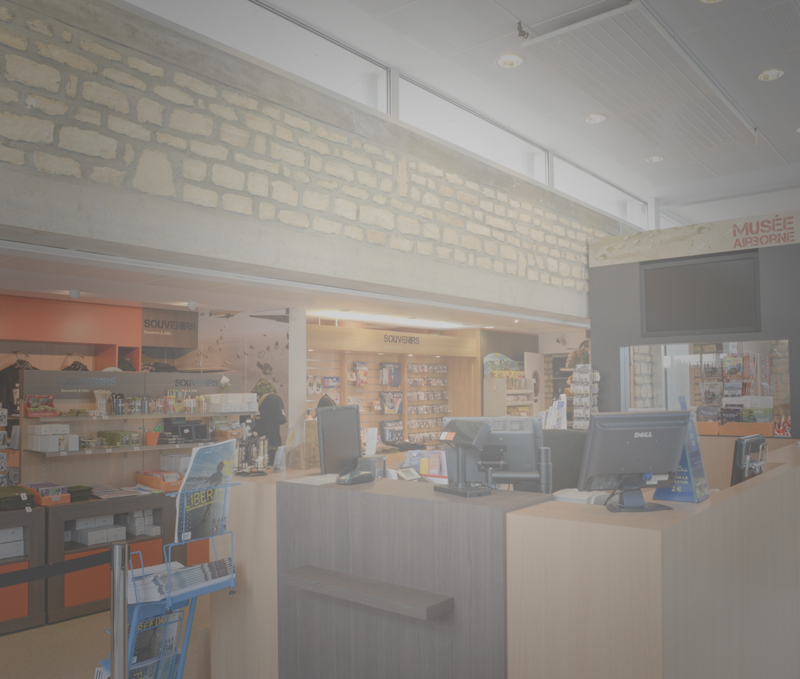 Closed in December and January expect during Christmas Holidays. 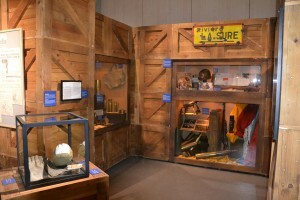 The museum is closed in December 24th, 25th, 31th and January 1st. 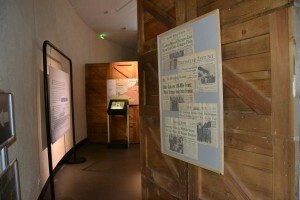 The Airborne Museum, situated in the square of Sainte-Mère-Eglise, a few miles from D-Day landing beaches, facing the church where John Steele famously was caught, relates the heroic adventure of paratroopers of the 82nd and 101st Airborne Division. 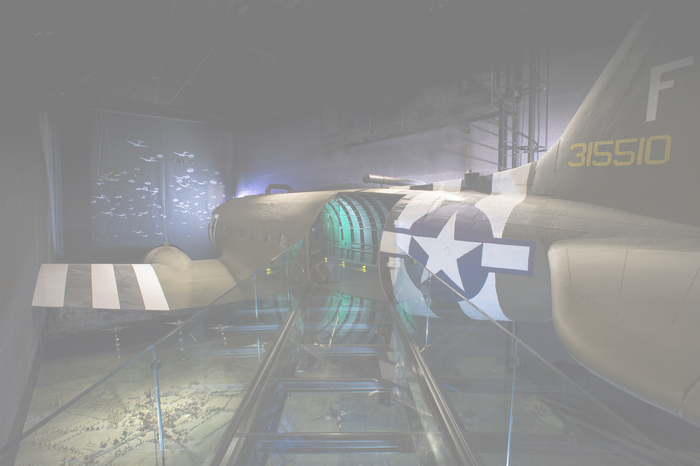 Through a spectacular museography, the Airborne Museum takes you through the D-Day alongside American paratroopers of the 82nd and 101st Airborne Division. 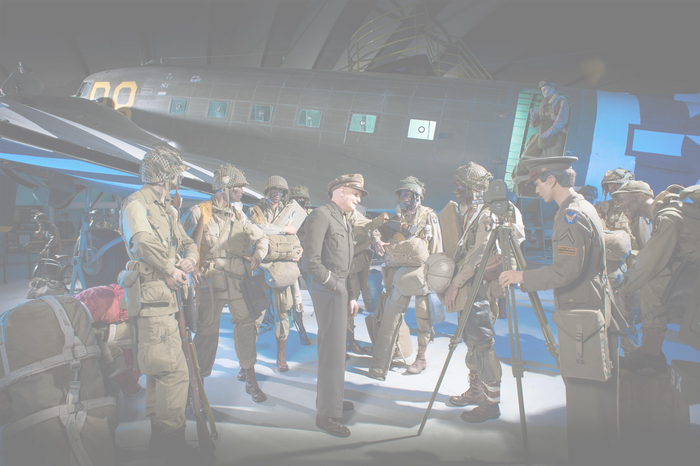 From the invasion preparations in England through the battles for liberation, meet the Airborne troops and accompany them on their journey to Victory.